McALLEN — After a swearing-in ceremony to welcome the newly elected trustees to the McAllen school board, it was down to the business of reorganizing the board. Succeeding former board President Sam Saldivar is Tony Forina, the former board secretary who finished the second year of his first term. Forina was nominated by trustee Conrado Alvarado and backed by the votes of Saldivar, Marco Suarez and himself. Sitting by his side will be Larry Esparza as vice president and Debbie Crane Aliseda as secretary. The selection of Forina was questioned by those who nominated incumbent Esparza as president, saying he is less experienced. 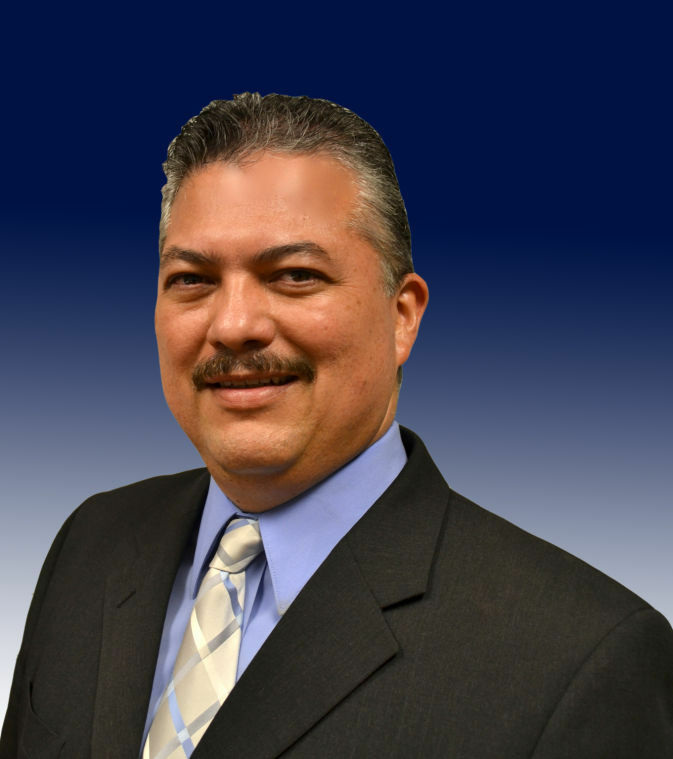 Esparza has served on the board for the last four years and was nominated for the post by trustee Danny Vela and seconded by Debbie Crane Aliseda. Voters re-elected the two incumbents Saldivar and Esparza earlier this month, also re-electing Crane Aliseda after a few years off the board. Trustees Forina and Marco Suarez will continue to be the newest board members on the board or those with the least seniority. But the main argument of those supporting Forina was that he was next in line as Suarez did not want the nomination as former board president and the secretary was next. Trustee Esparza declined to comment on his nomination for board president. The board lost incumbent John Ball after he chose not to seek re-election. On Monday he was recognized and gave his final words as trustee. 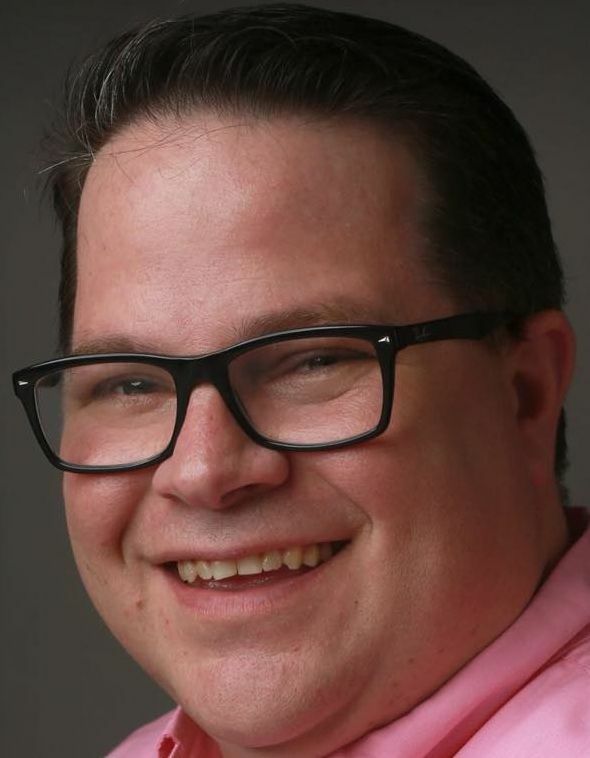 This story was modified to reflect Trustee Tony Forina finished the second year of his term and Trustee Larry Esparza has served for four years.